“I think you know the answer to that,” May smiled when veteran Brexiteer Bill Cash asked her to step down over her failure to take the UK out of the bloc on the original Brexit date of 29 March. After several months of near-daily drama in Westminster, the House of Commons will break for a two-week recess over the Easter holidays on Thursday night, with both May and lawmakers stressing the need for ‘rest and reflection’. “Let’s use the Easter recess to reflect on the decisions that need to be made… this is our national duty,” said May. At the European Council, EU leaders agreed to give the UK until 31 October to finalise its exit from the EU, although they left open the possibility of a further extension. The UK will have to hold European elections if it has not ratified the Withdrawal Agreement by 22 May. The UK is set to remain in the EU until 31 October and take part in next month’s European elections, after Theresa May accepted a new extension granted by EU leaders in the early hours of Thursday morning (11 April) that will prevent the UK crashing out of the bloc at the end of the week. 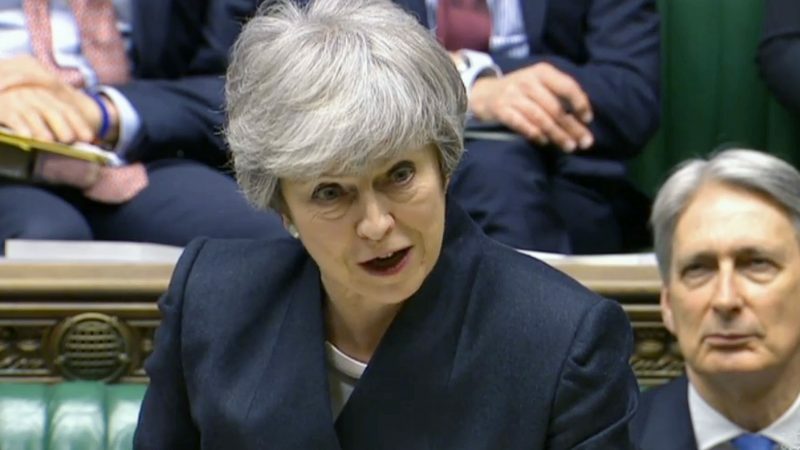 May told MPs that avoiding the need to hold the EU polls was still her preferred option, telling them that “whenever this House agrees a deal and ratifies the Withdrawal Agreement, we can get on and leave”. “Our participation in the European elections remains in the hands of this House,” she added. 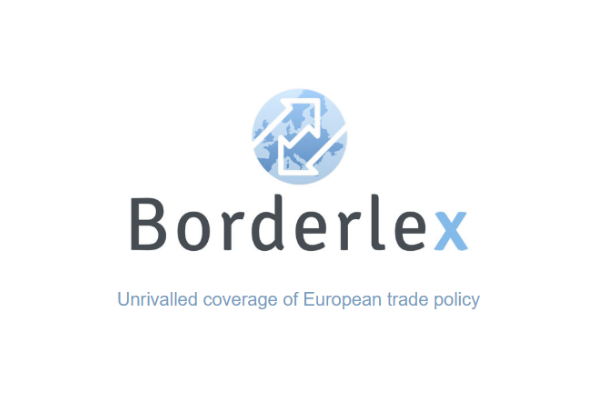 Under the terms of a bill ratified earlier this week, Prime Minister May does not need to obtain MPs’ approval for the extension agreed with EU leaders, nor if she agrees a further extension until the end of 2019. Agreeing to the extension suggests that May has all but ruled out the ‘no deal’ Brexit craved by much of her Conservative party. However, cross-party talks with the Labour party are yet to bear any fruit, with both sides accusing the other of refusing to compromise. Labour continues to insist that the UK remain in a permanent customs union with the EU after Brexit, and continues to demand a second referendum on Brexit if the May government refuses to budge. May’s cabinet is divided on whether to accept a customs union arrangement. 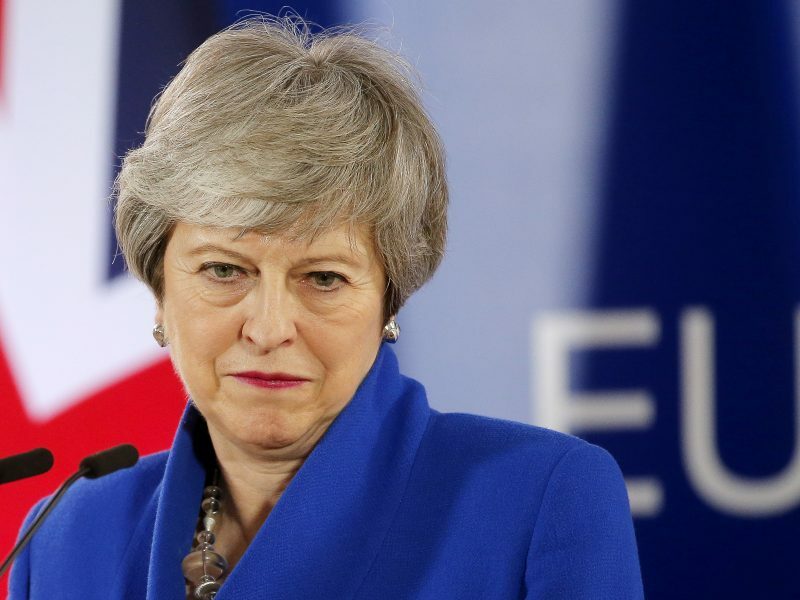 However, she claimed a small victory in stopping the European Council from imposing additional conditions on the UK while it remains a member of the EU.